Want that 'Tickets in Front Row' feeling everyday? 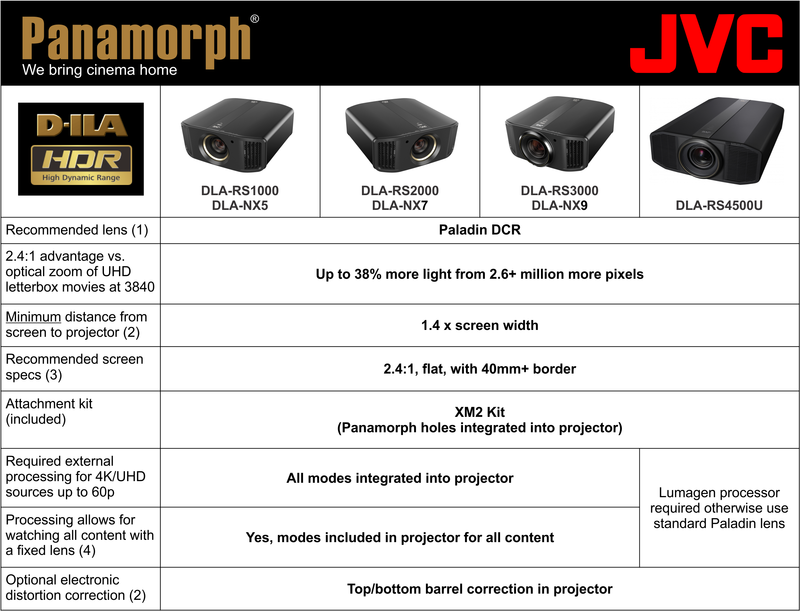 No projection system made comes close to this World Class 8K system! We've been in this business since 1980 no one knows it better, few know it as well. Let our design team assist you thru the detailed process of matching screen size, surface & gain, all the components, speakers, cables - everything you need for the system of your Dreams! Professional well-trained technicians, programmers, and engineers have been trained and knowledgeable about the premier product lines and programs in the AV industry Like this and hundreds of other systems. We have the experience and the team to make your projects successful.